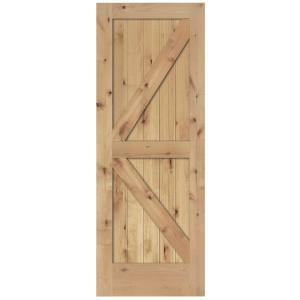 Sliding barn doors have become a hot ticket for interior doors. These doors are available in a variety of colors, looks, lengths and hardware options. They’re also suitable for homes of all styles – whether modern or farmhouse. With a slab door, hardware kit and some paint, you can update the look of any room in your home by following this easy how-to guide. Select the room and door to replace. Sliding doors require the width of the door on either the right or left side of the opening to function. To ensure your door functions properly, be sure this constraint is met before beginning. With a screwdriver or power drill, unscrew the hinges from the door frame. Be sure to support the old door when you do this. 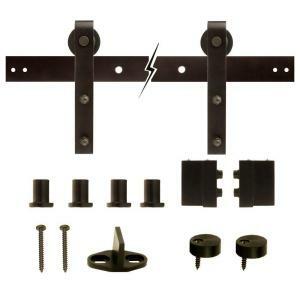 Follow the directions provided in your door hardware kit to properly mount the support moulding and track. These barn doors are perfect to paint in vivid colors and to use as an accent, which is what we opted to do. 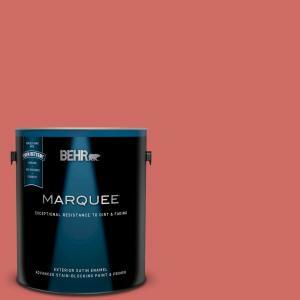 We chose a beautiful coral color called Matador’s Cape M160-6, with Marquee interior in a satin finish. 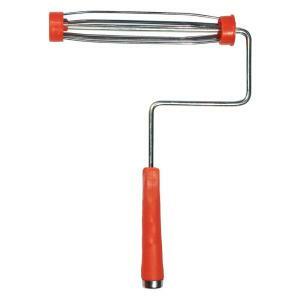 Start by using a brush to reach any areas your roller won’t reach. Roll the color over the remainder of the door. 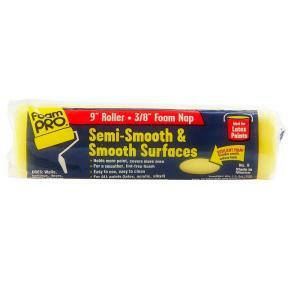 Foam rollers are ideal to use on doors and cabinetry when a flat and even surface is desired. Allow the paint to dry, then flip the door and repeat. 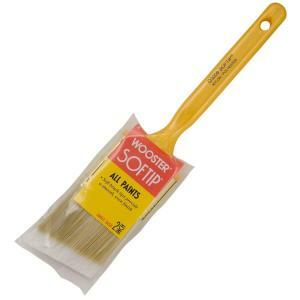 When dry, apply a second coat if needed/desired. 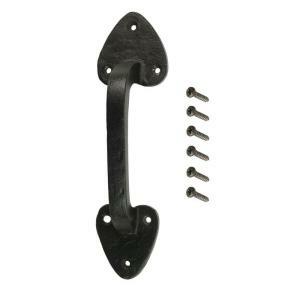 Attach the handle and hanging hardware to your door. Following the door hardware installation recommendations, hang your painted barn door on the track. Now enjoy your updated room! Colors featured: Walls – Graceful Gray PPU18-15, Trim – ULTRA PURE WHITE, Door – Matador’s Cape M160-6, Cabinets – Elegant Navy M530-7. Find more interior update projects by browsing our Living Room Ideas. You can also find more inspiration by following us on Pinterest.